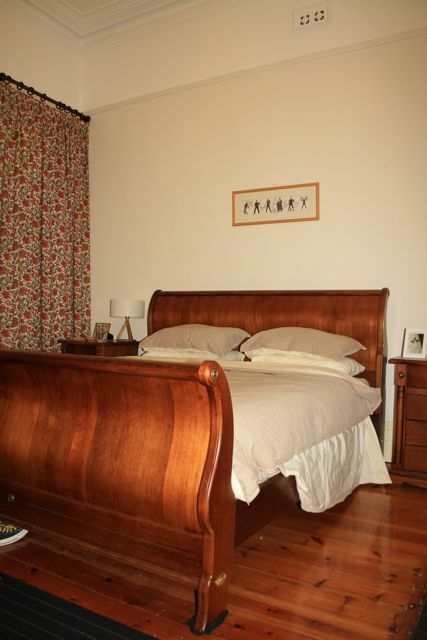 Choice of two Kingsize bedrooms in a very large Victorian Terrace (stand alone) in Ripponlea/Balaclava. Room is to share with mid thirties prof male (single) and mid thirties prof female (single). We are pretty laid back, social, clean, trustworthy, drug-free and generally healthy living... Easy to get along with and like things pretty stress free :-) Looking for the same. 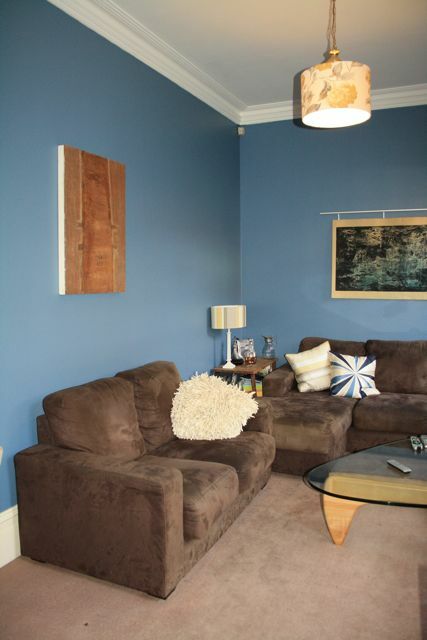 Very large room, with or without wardrobe and tallboy drawers, otherwise unfurnished. House is fully furnished and very well appointed, with upstairs and downstairs living rooms, dining room area, 4 bedrooms, 2 bathrooms, full laundry facilities, Kitchen with everything the home chef would want, balcony (great for entertaining), loads of storage, 2 courtyards and a bbq/entertaining area. 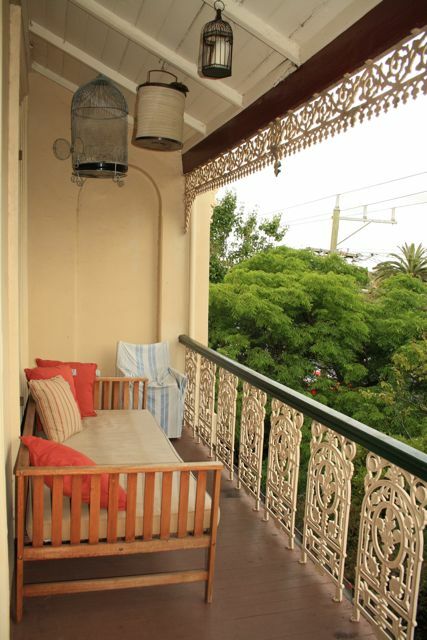 2 mins walk to shops and trains, 5 mins to trams and main bike thoroughfares, 10 min walk to beach and St Kilda. Feel free to contact us to line up a time to come by and check the place out.